It is widely known to relieve sunburn and help heal wounds. It keeps the skin clear and hydrated. For a moisturizer that doesn’t leave a greasy film. It softens the skin without clogging pores. Its antibacterial, antiseptic and anti-inflammatory properties protect the skin from bacteria and other pathogens which lead to infection and inflammation. Aloe-Vera contains substances – gibberellins and polysaccharides – that stimulate the growth of new cells, while glycoproteins reduce the inflammation and redness. Its antioxidant properties and Vitamin E content are renowned for nourishing, cleansing, moisturising and protecting skin against the signs of ageing. Olive oil soap cleans your skin without stripping away the natural oils - It does not end up dry and flaky after its use. Olive oil also allows the skin to sweat and shed cells naturally. Kokum butter is more emollient than most butters, possesses natural healing properties, has a uniform triglyceride composition and promotes regeneration of skin. Fatty acid levels are low, indicating an absence of any powerful lipolytic activity. Kokum butter is meant to be used as an ingredient in cosmetic formulations. Kokum butter is an excellent emollient, anti oxidant and moisturizer. It can be applied in pure form on dry skin. Since it is not greasy, it can be applied on face and body as a moisturizer. 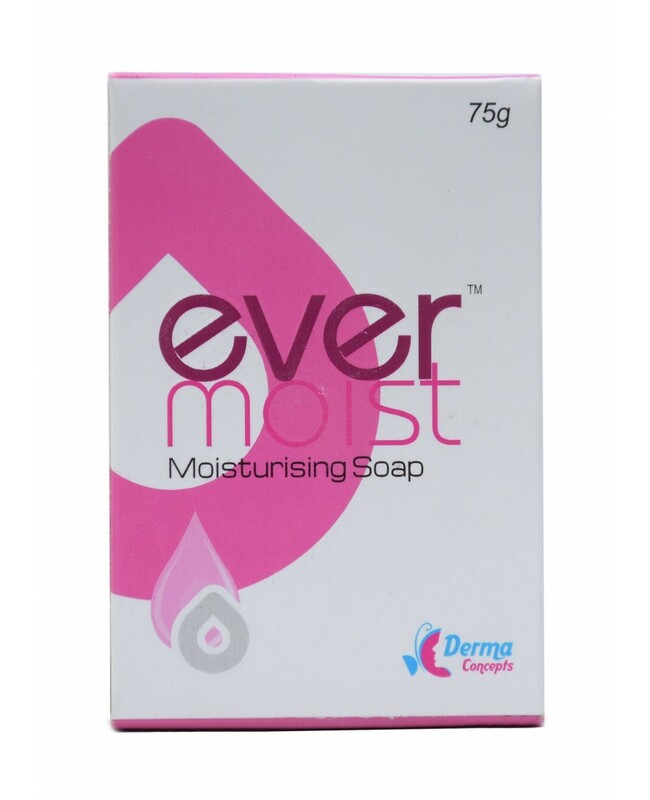 It gets readily absorbed in the skin and hydrates it, giving a soft supple and smooth skin. Pure Kokum butter is a good day time moisturizer, even for sensitive skin, as it is natural and free from chemical additives. The anti oxidants present in kokum butter make it capable of preventing wrinkles. It keeps skin hydrated and improves skin tone and elasticity. Thus it helps in maintaining a youthful skin. Papaya is one the best fruit for incorporating in your skin care regime because it has an enzyme called papain that is responsible for skin whitening, reducing unwanted hair, exfoliating dead skin, repairing ageing skin etc. Papain enzyme magically restores the even-toned look of your skin by accelerating the shedding of dead skin cells. Papaya reverses the skin ageing owing to its skin repairing, exfoliating and hydrating action. Few hypothesis supports it has direct anti-aging action as well; papain enzyme reduces wrinkles by modulating the collagen and elastic fibres in the dermis.